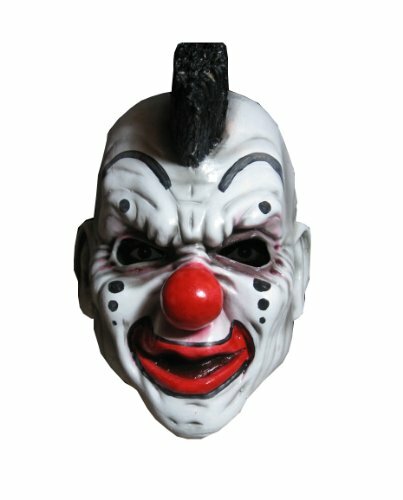 Deluxe slipknot mask has foam filled features and shiny clown nose. Latex overhead mask stretches into place and stays in place. One size fits most. Officially licensed slipknot merchandise. Rubies costume Company is a family owned business based in new York with more than 60 years of experience bringing children and adults the costumes and accessories they want to halloween and year-round dress up.